My name is Jo and I live in Essex with my husband, my eight year old son and my six year old daughter. I’ve always wanted to be self employed and did a business degree when I was at university but when I finished I didn’t feel ready to take the leap in to self employment so trained to be a Careers Adviser. While I loved exploring all of the different careers I wasn’t so keen on the advice giving so I moved on to working in libraries which I loved and did until I had my second child. I decided while on maternity leave that I really didn’t want to go back to work so decided to launch my first business which was baby and toddler classes based around books, called Tots tales: The Baby and Toddler Book Club. I was very lucky to be offered voluntary redundancy so used the money to fund my start up but unfortunately it turns out I wasn’t very good at running the classes, I loved the books but wasn’t so good with the children, you can read more about it in my story: Tots tales. When I closed Tots Tales I began looking for something else I could do and came across the Mum2mum Market Baby and Children’s Nearly New Sales franchise. 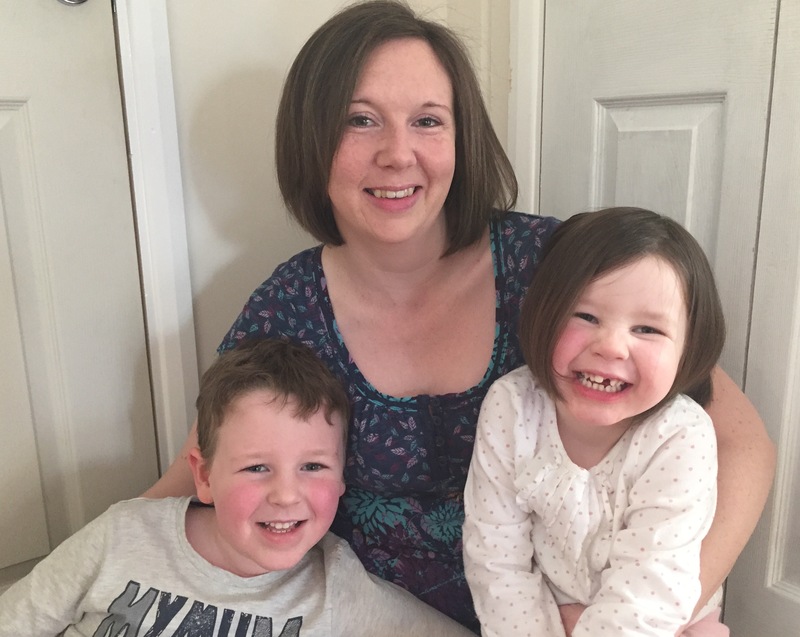 I took the franchise in March 2014 and it has proved much more suited to my skill set, I enjoy the challenge of marketing the event and love the buzz of sale day, you can read all about it in my story: Mum2mum market franchisee. Now that both my children are in preschool/school I have a (little) bit more time and I wanted to take on a new project. When I was considering starting my own business I was really keen to read about other Mums who had done it but could only find odd stories here and there so I had the idea to create a website to share them and now that I have the time, Business For Mums has been born. The aim is to share the stories of Mums who’ve decided to give it a go, weather that’s just selling a few craft bits online or a bricks and mortar business. We’re also sharing the stories of businesses that haven’t succeeded as it’s often the fear of failure that stops us starting and seeing that its not the end of the world can help us get past that, my first business failing was actually very liberating for me as it was my worst fear realised and it turned out to not be the end of the world and I’ve gone on to run a successful business. I hope you enjoy reading the stories as much as I have, if you have any ideas or feedback for the website then do drop me an email josie@businessformums.co.uk.